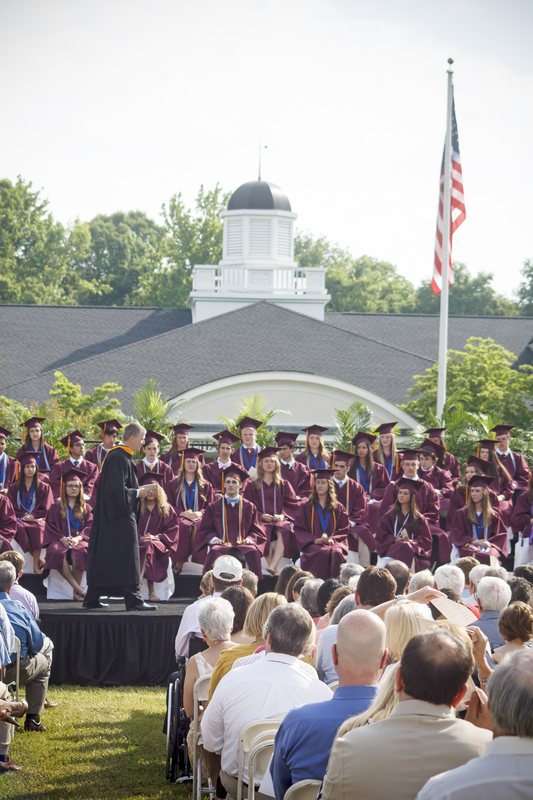 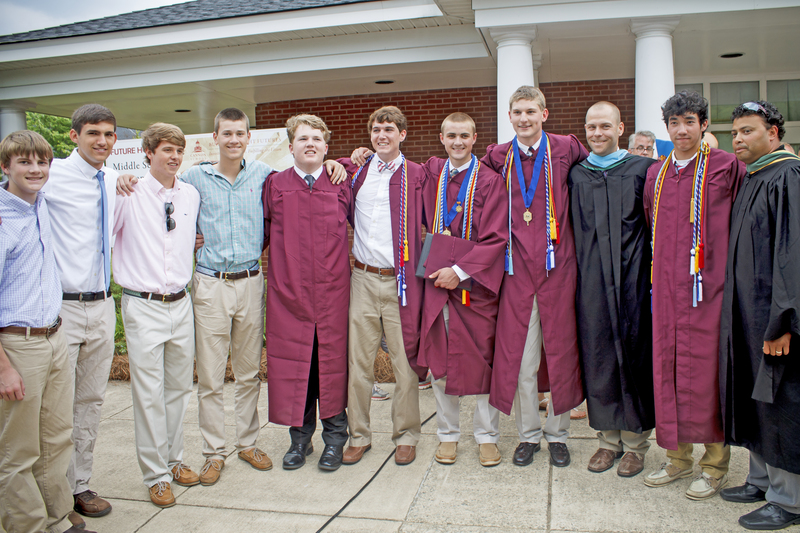 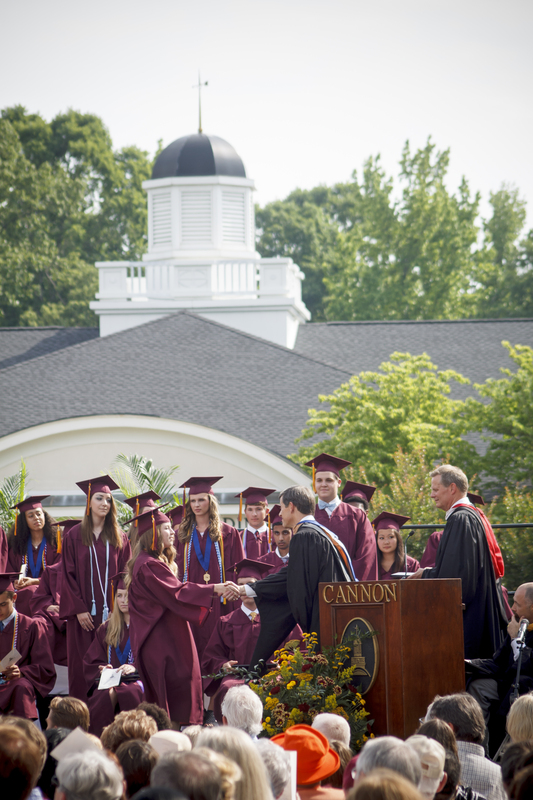 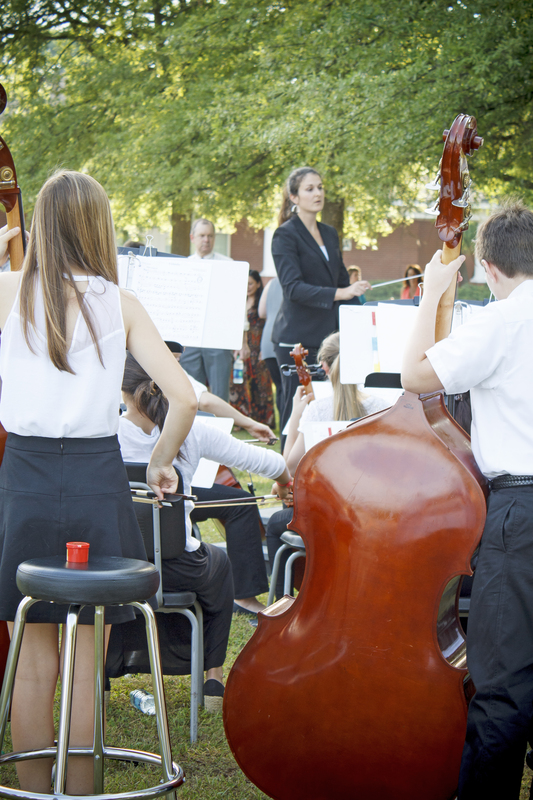 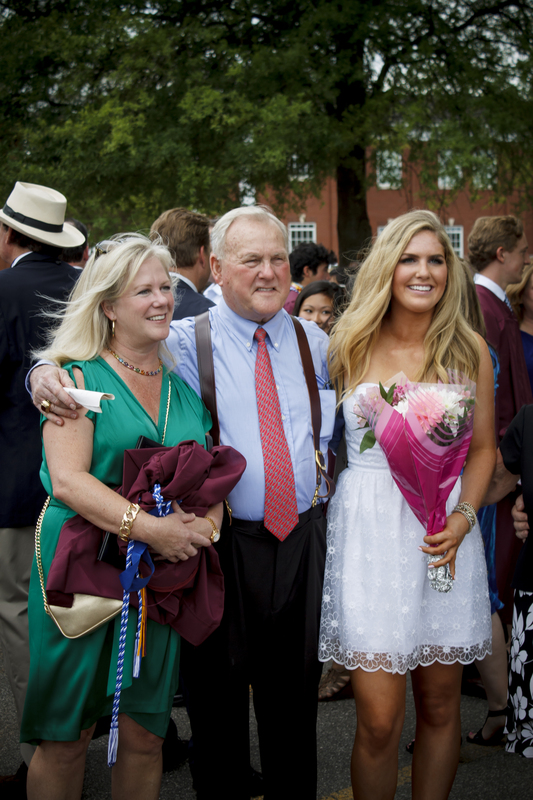 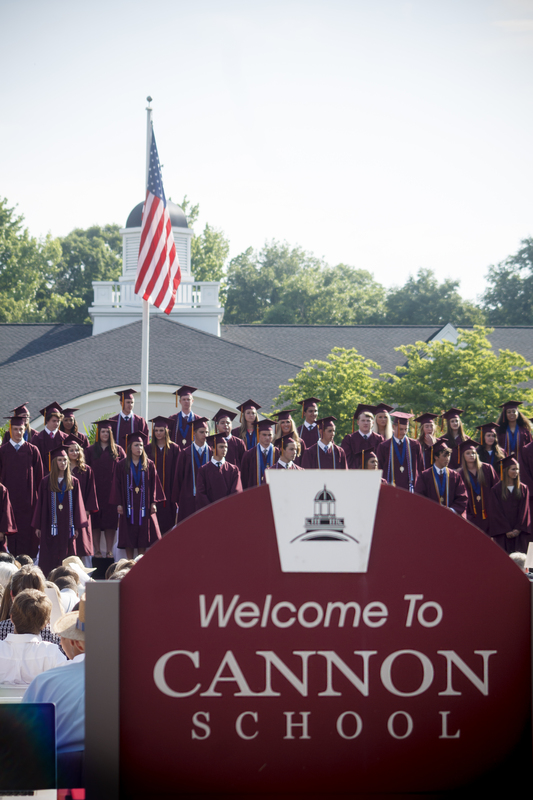 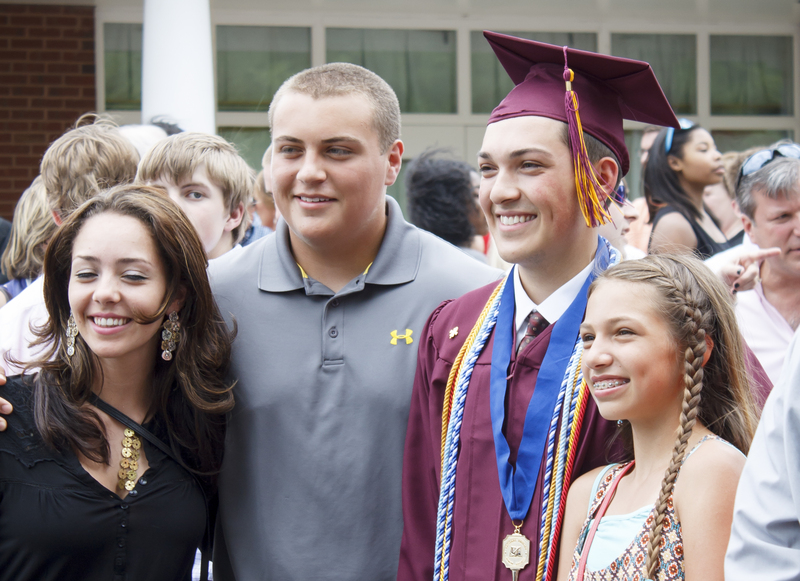 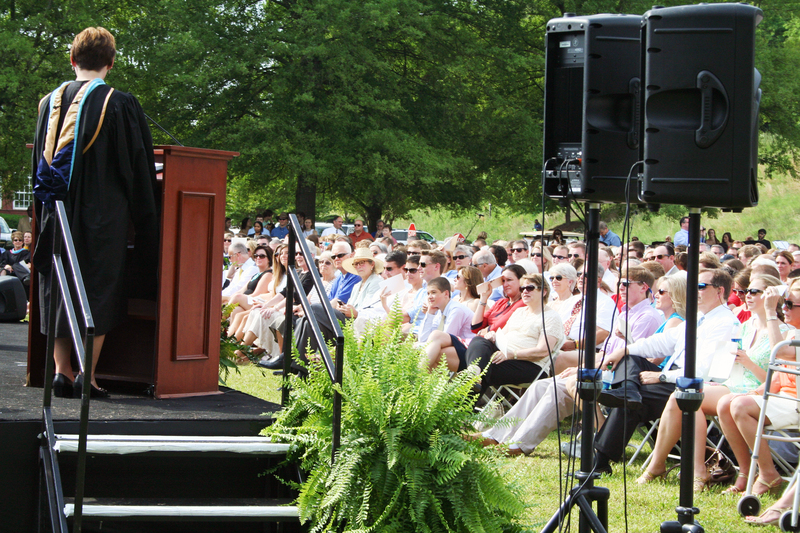 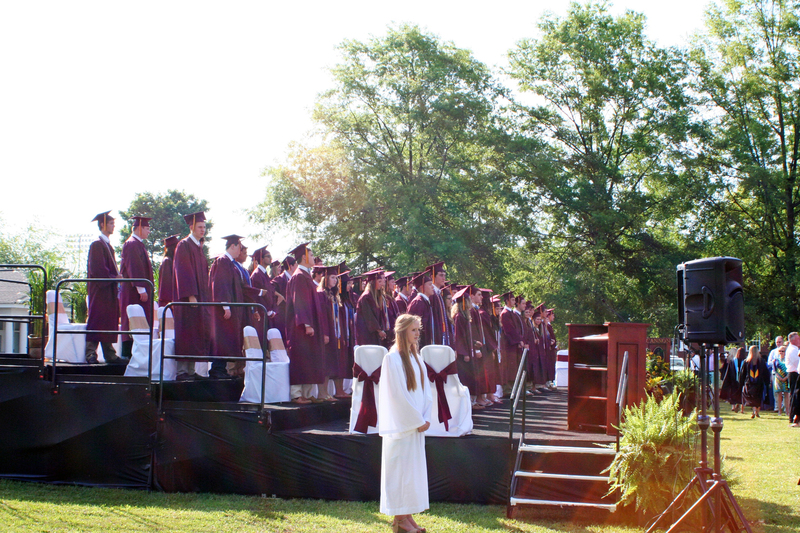 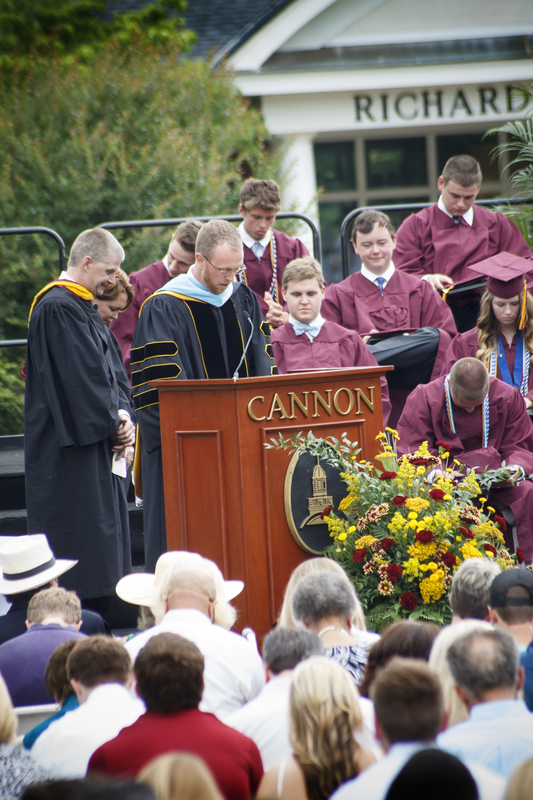 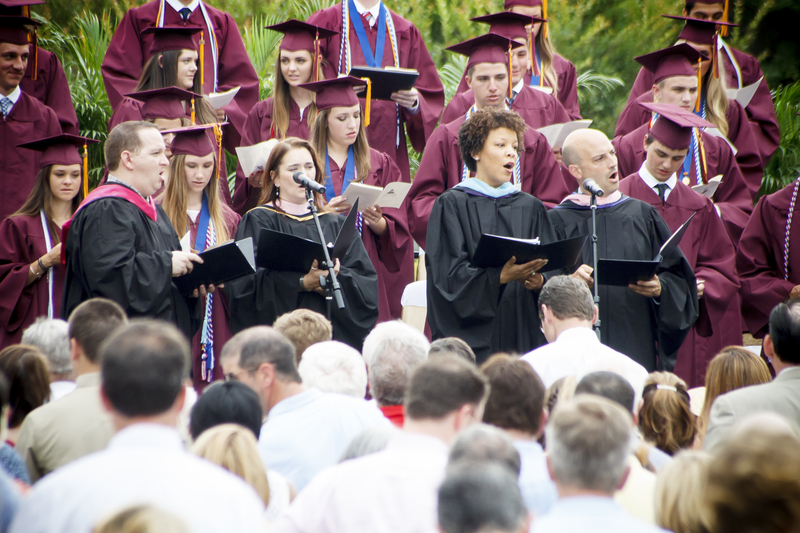 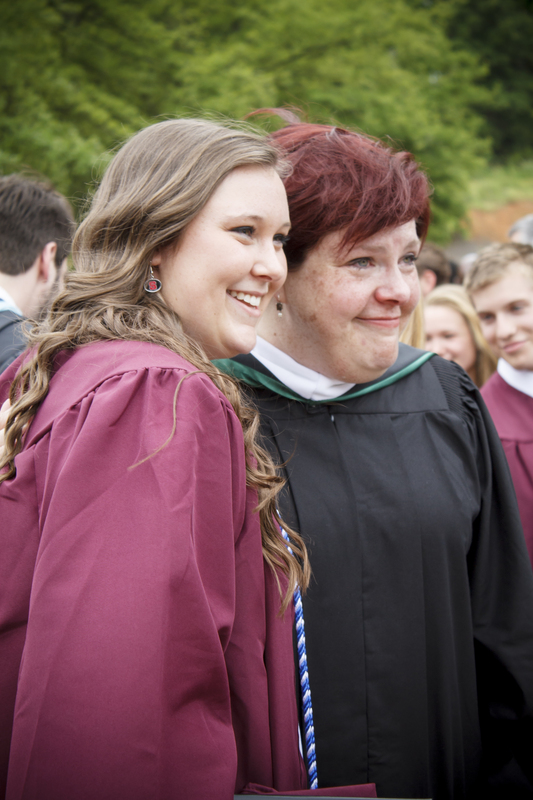 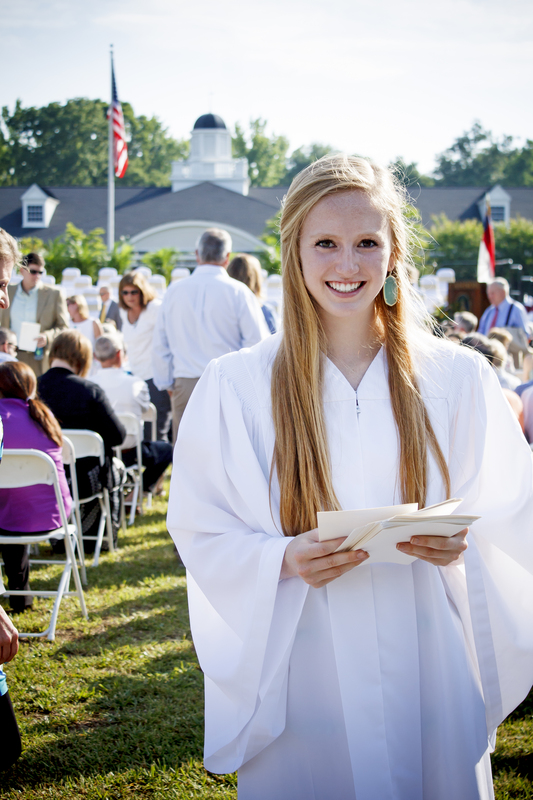 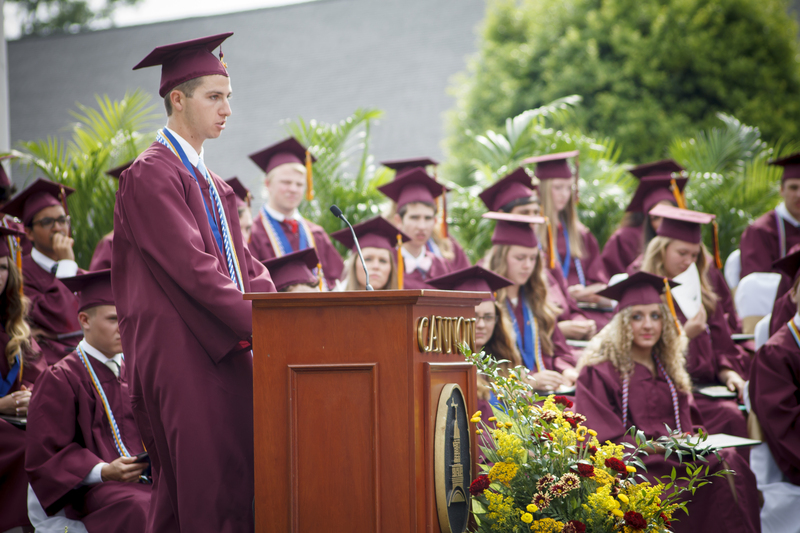 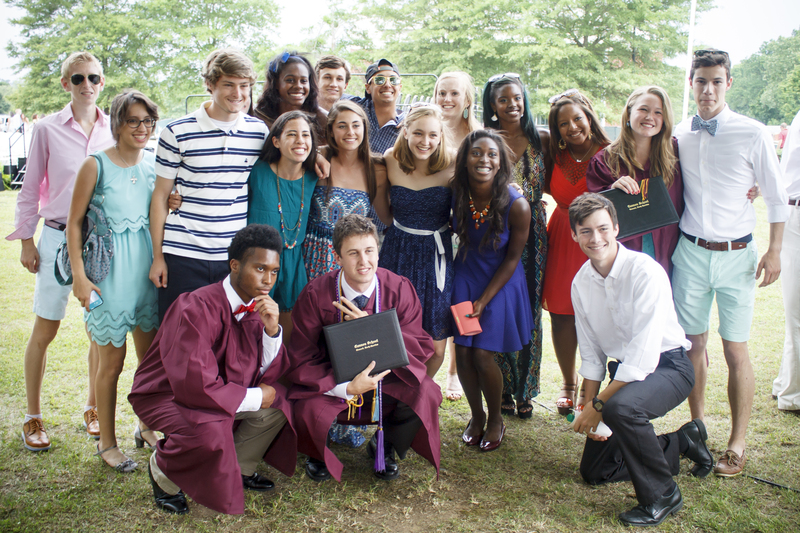 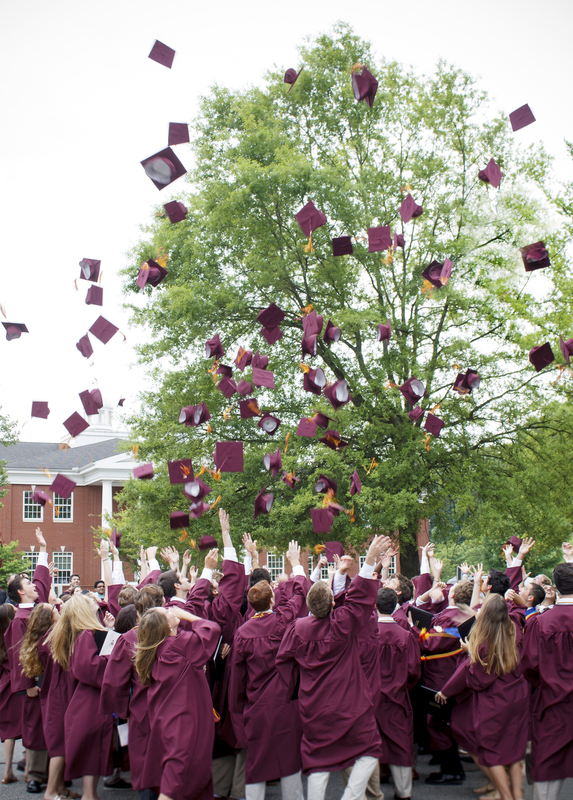 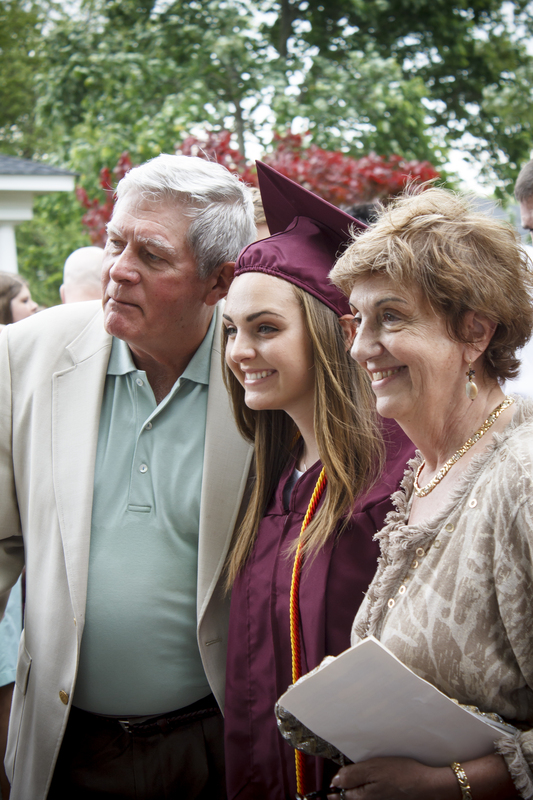 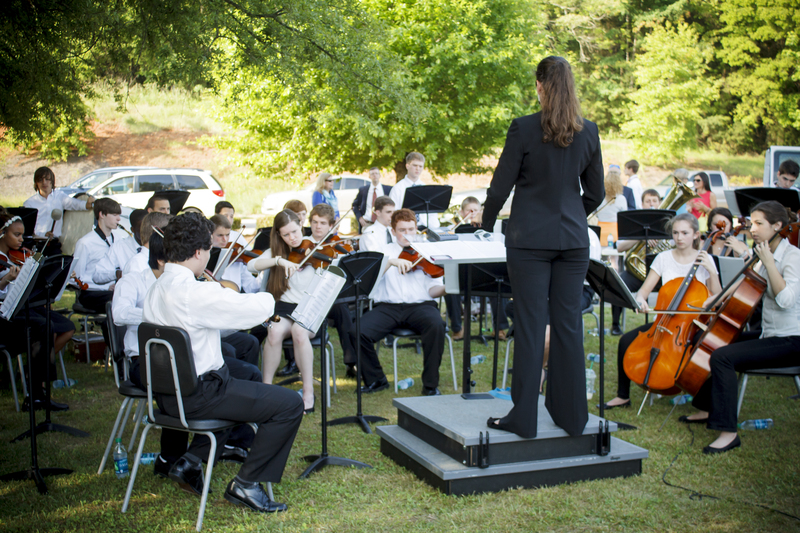 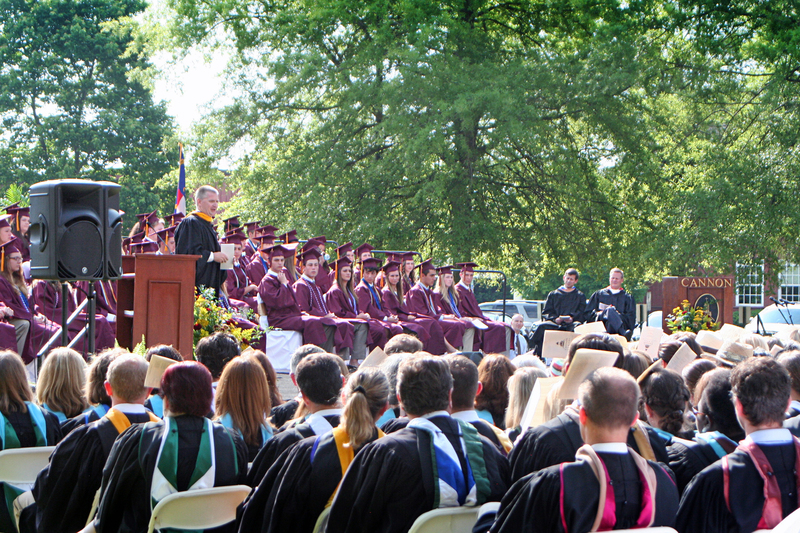 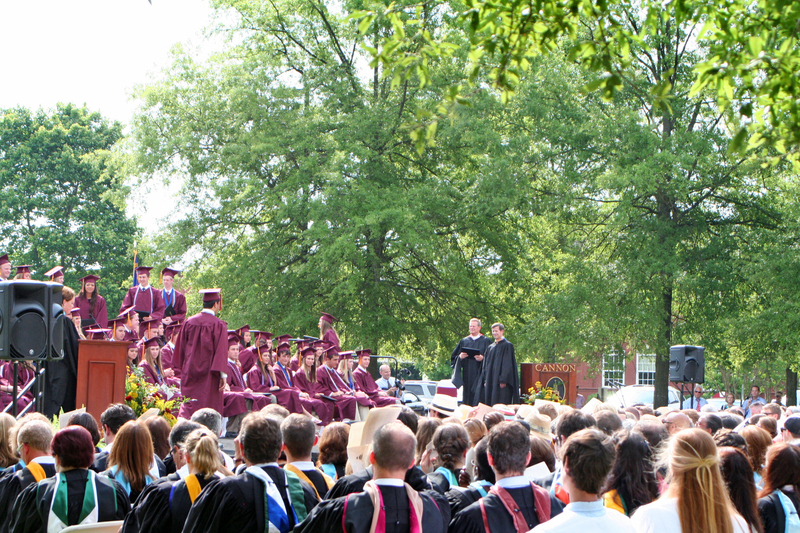 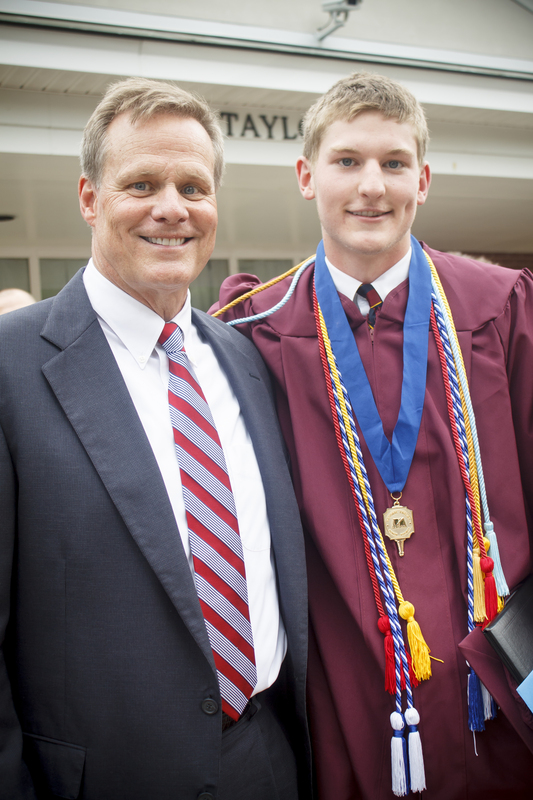 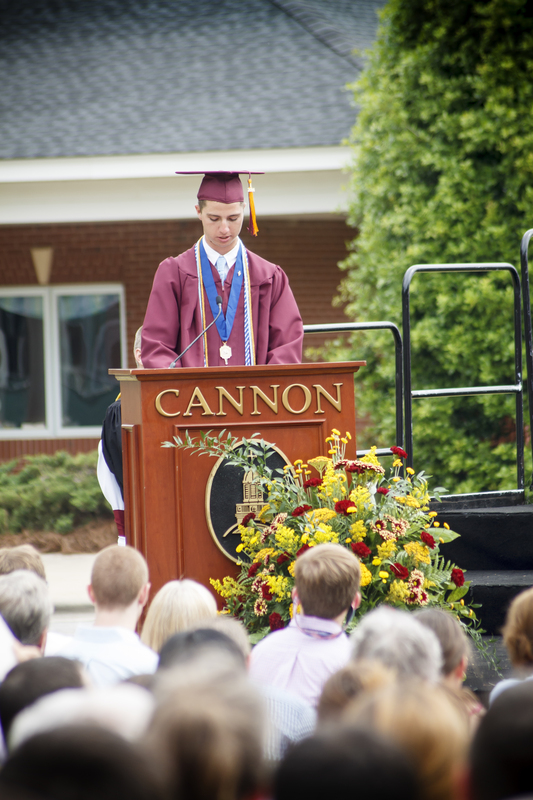 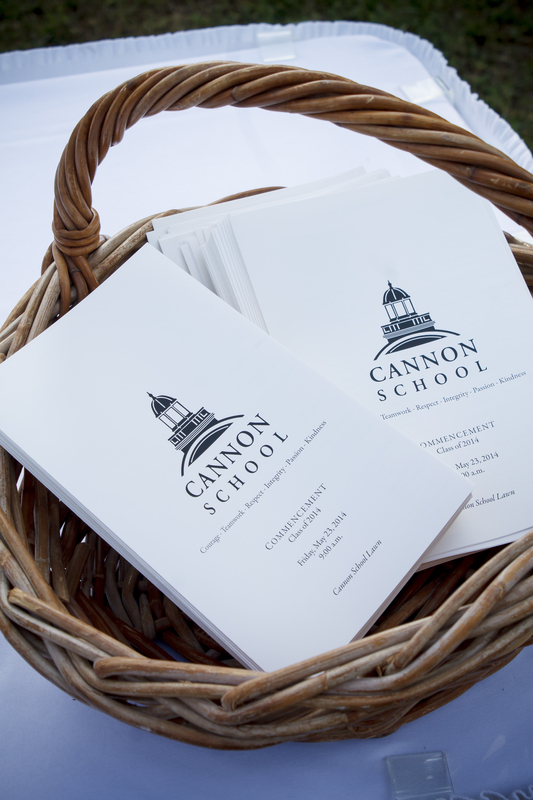 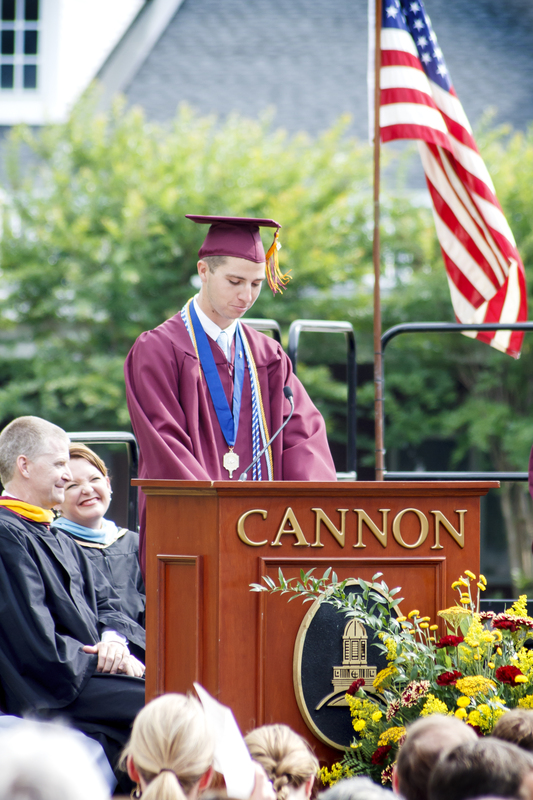 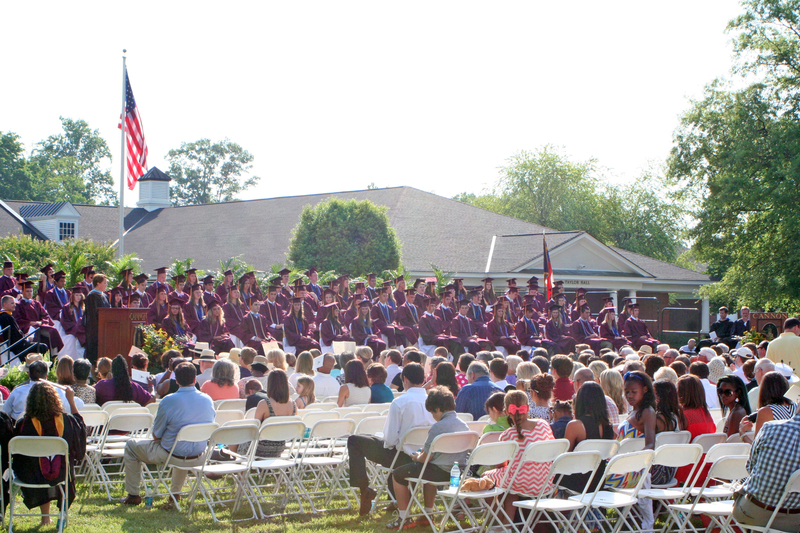 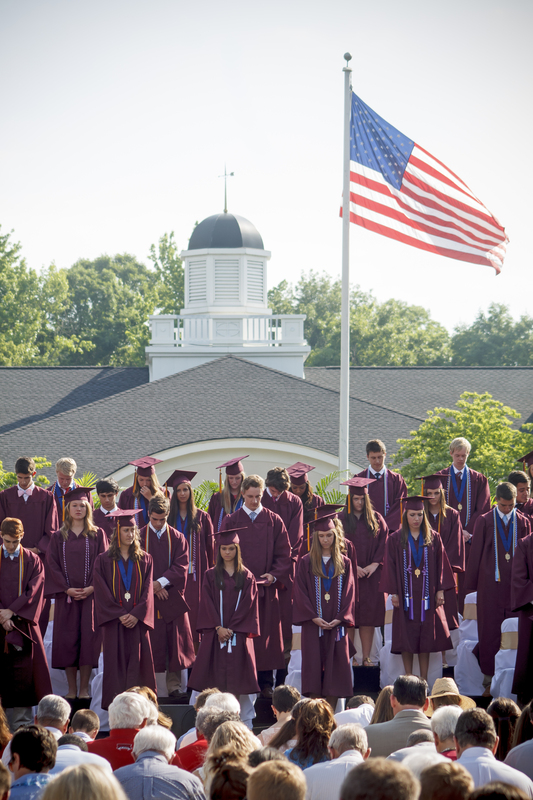 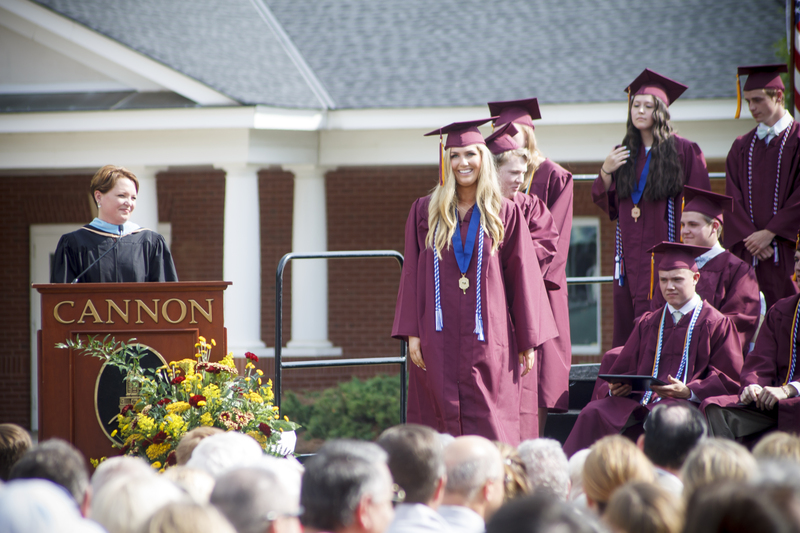 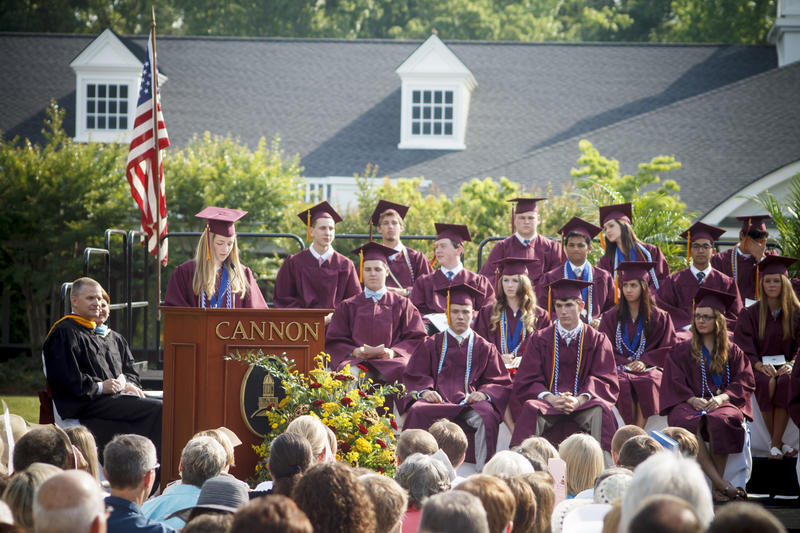 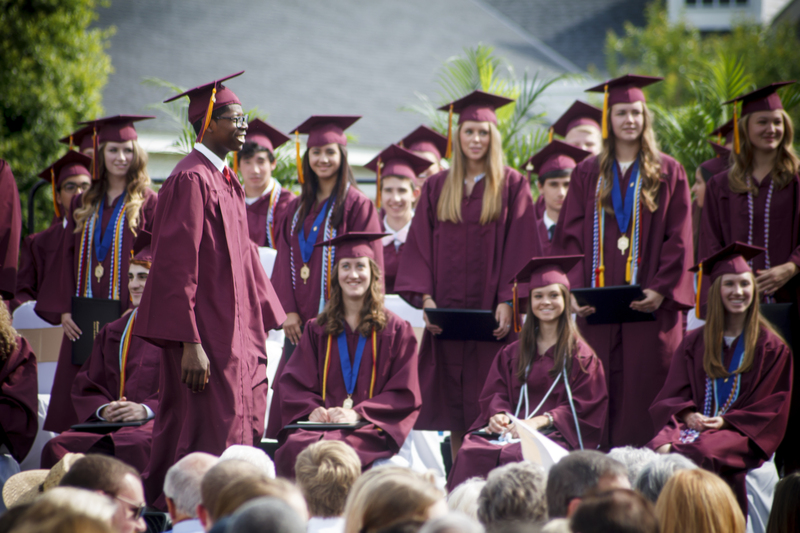 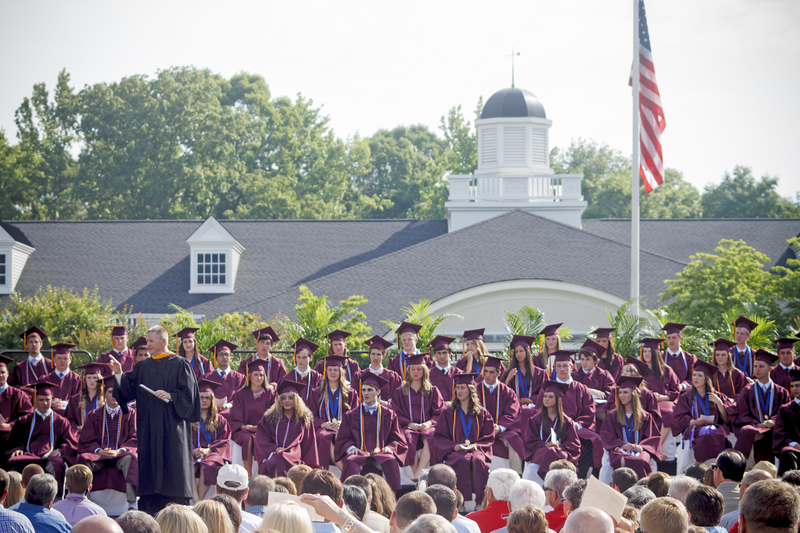 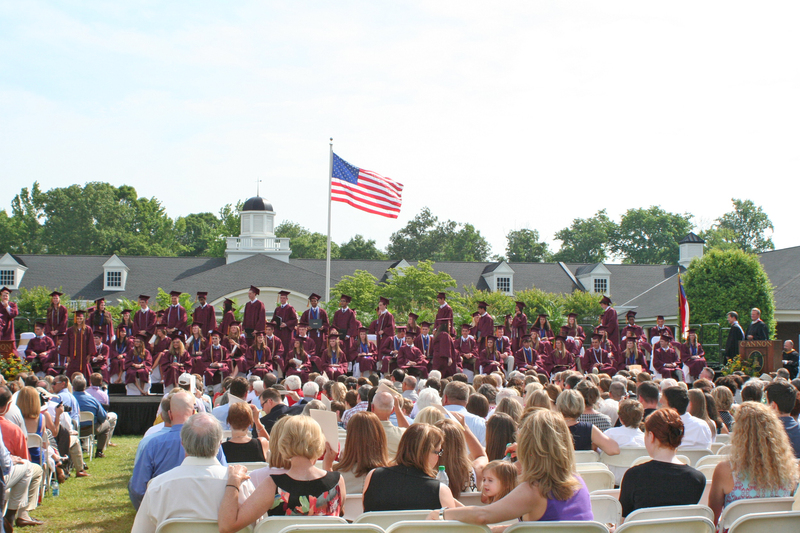 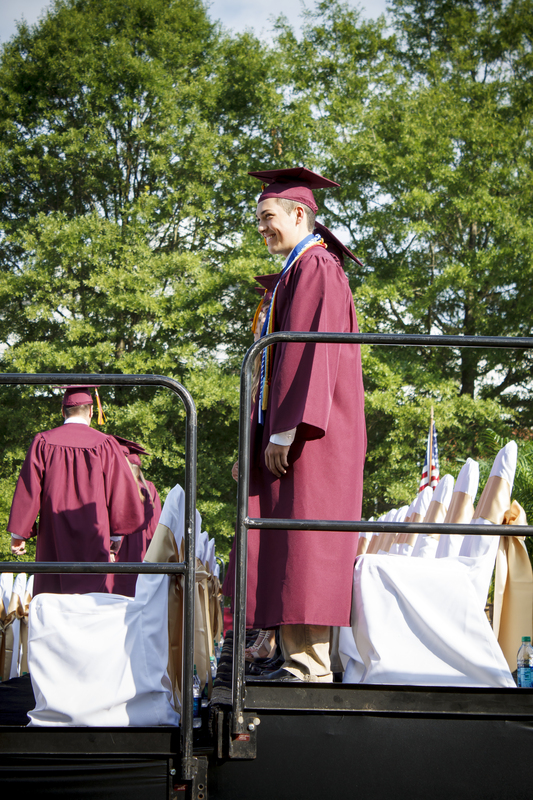 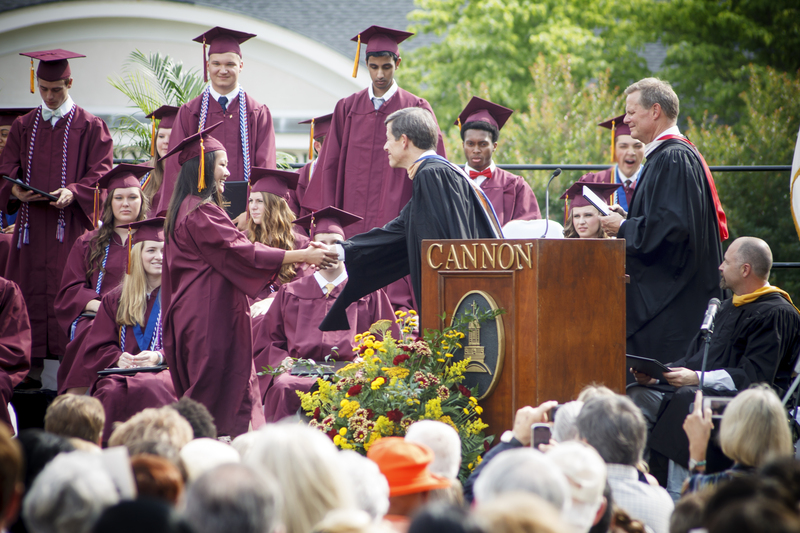 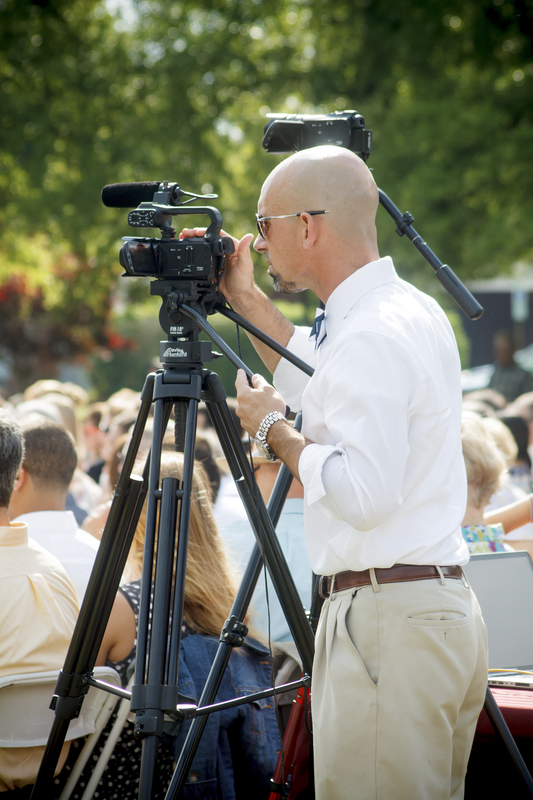 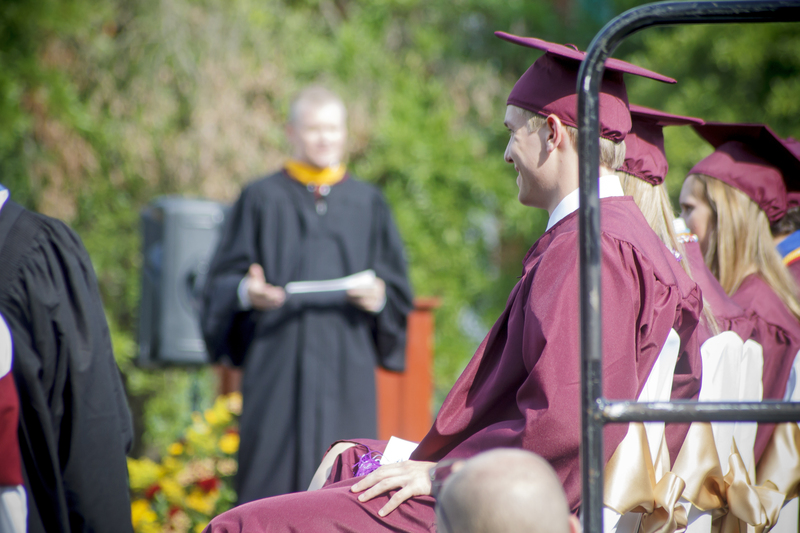 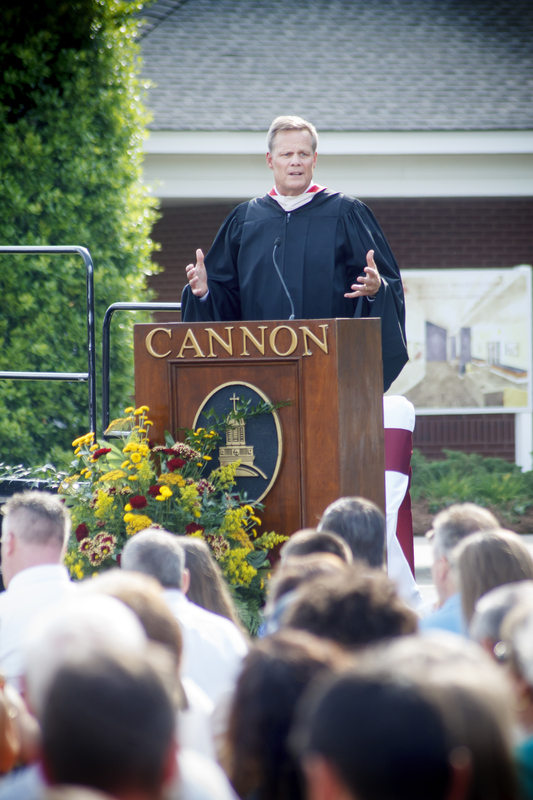 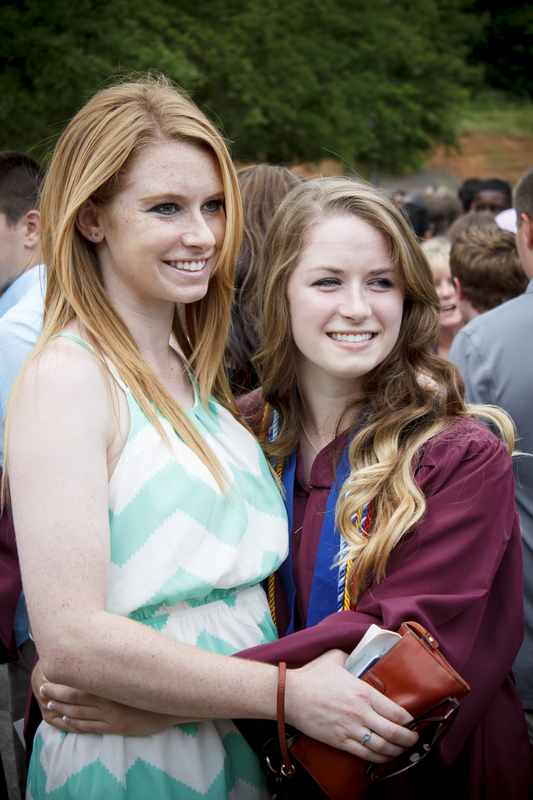 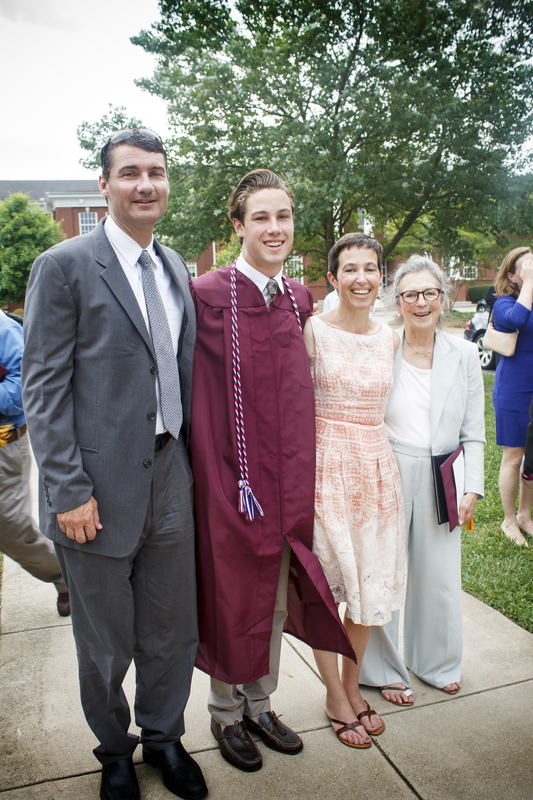 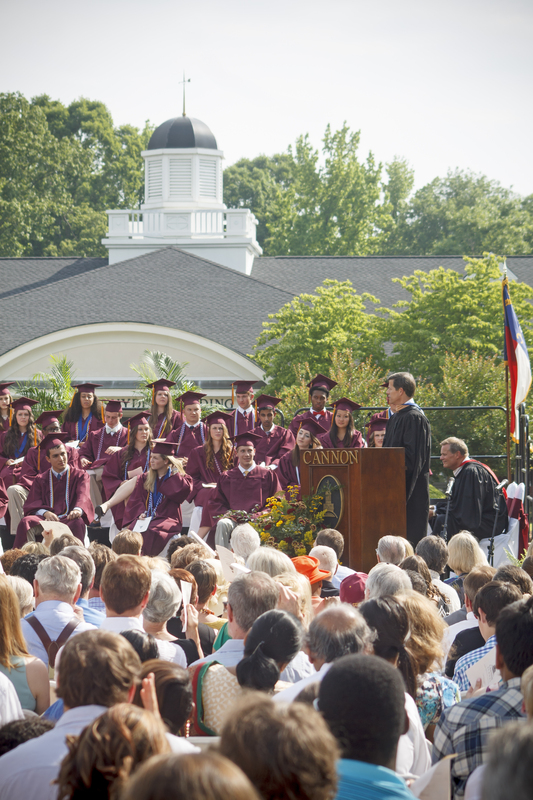 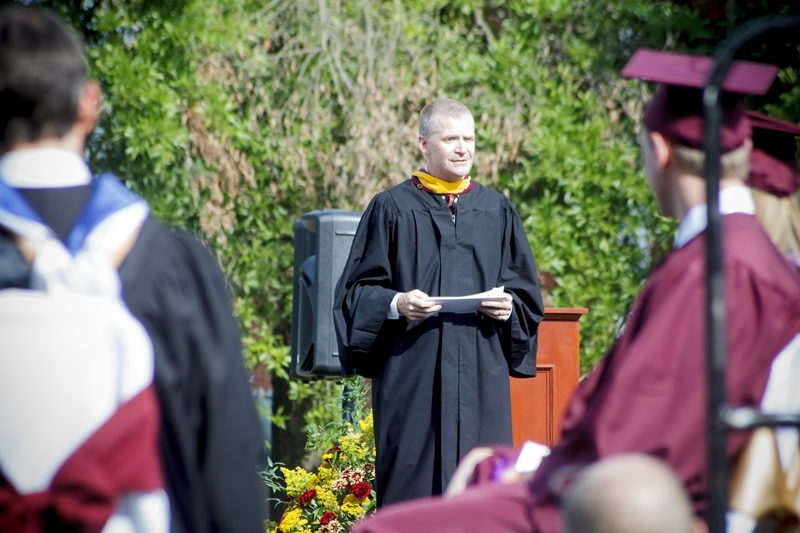 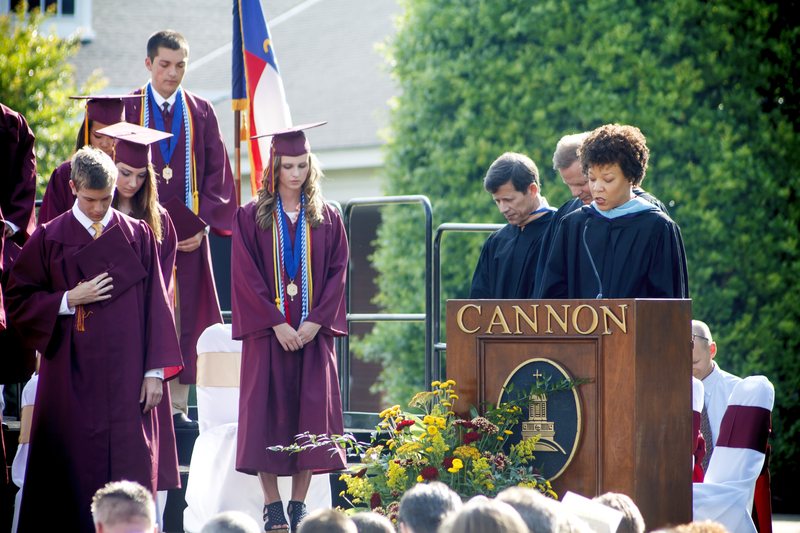 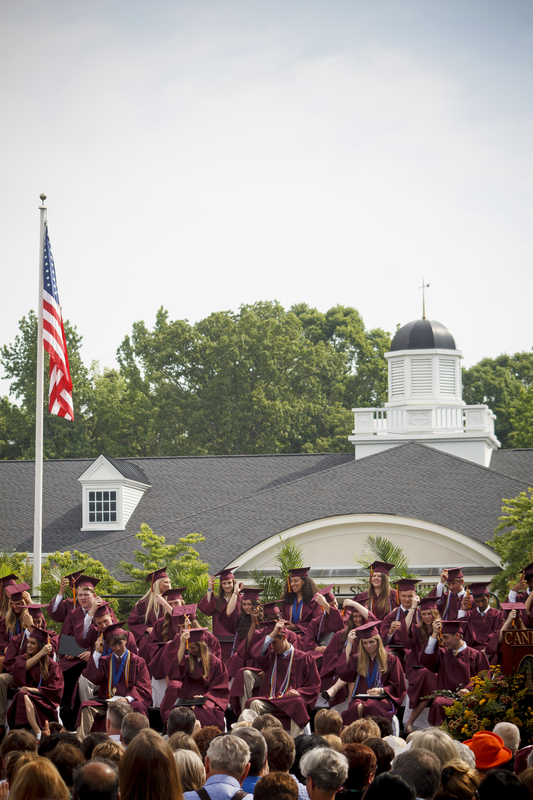 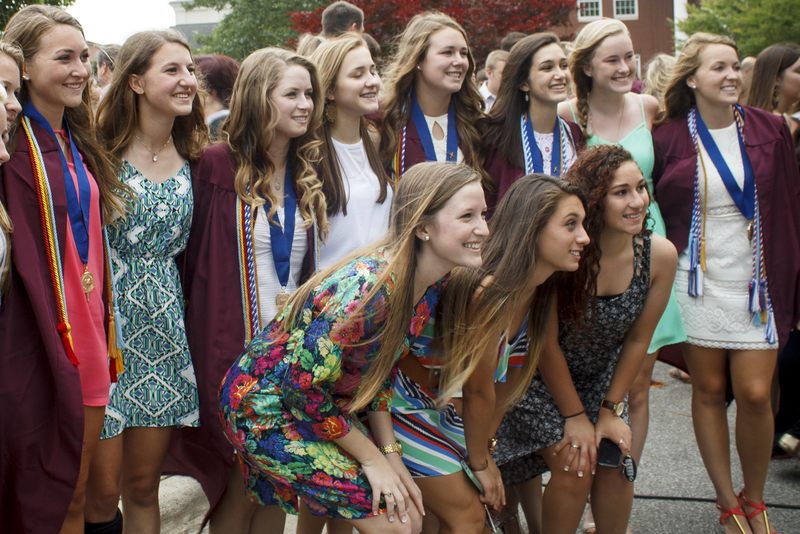 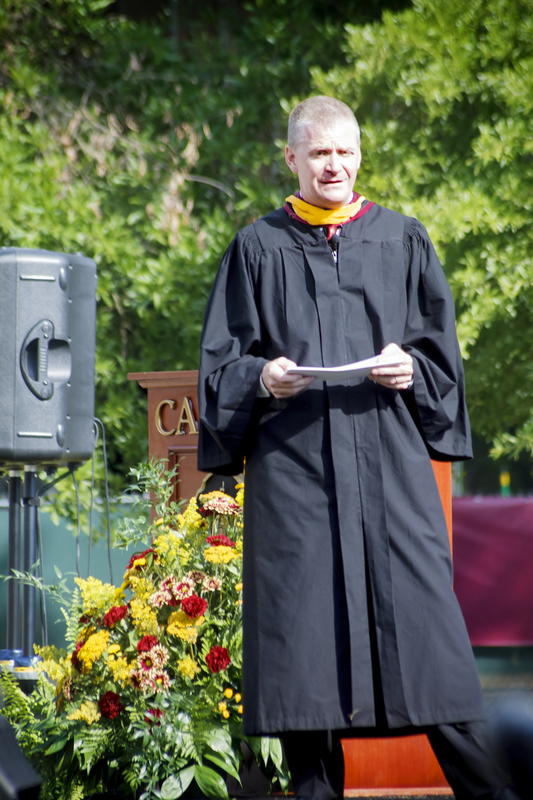 The seventy-six students in Cannon School’s Class of 2014 received diplomas at their May 23 graduation ceremony. 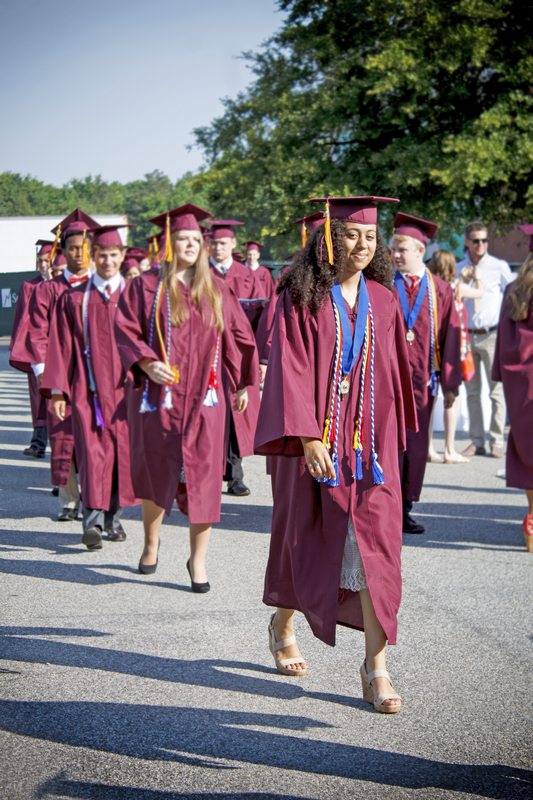 This fall, graduates will continue their educations at colleges and universities across the country that best fir their unique talents and interests. 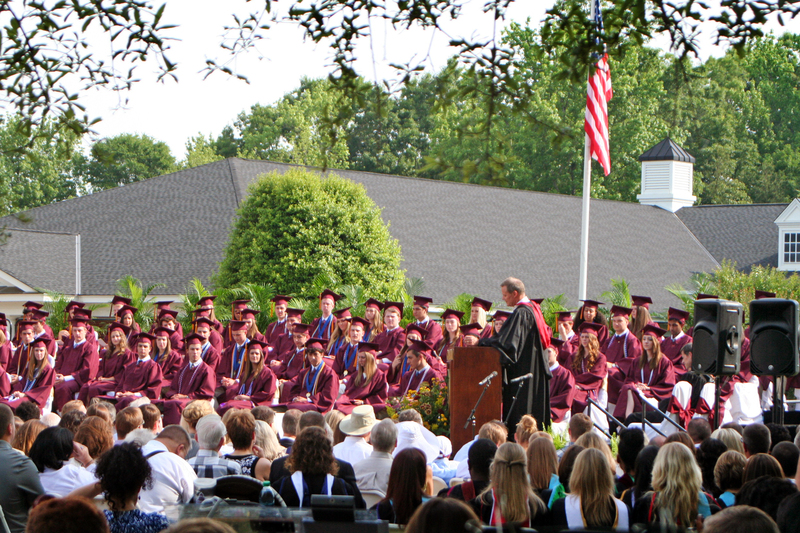 Congratulations, Class of 2014! 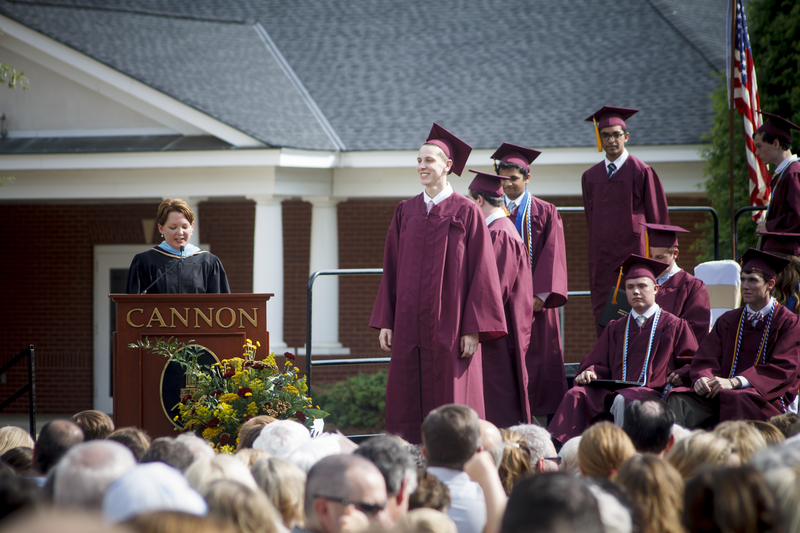 We couldn’t be more proud of you!